Thank you for the great feedback! Please share your experience online. 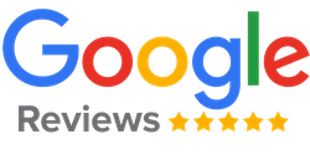 Click to leave us a Google Review!